Official Set It Off Merchandise. 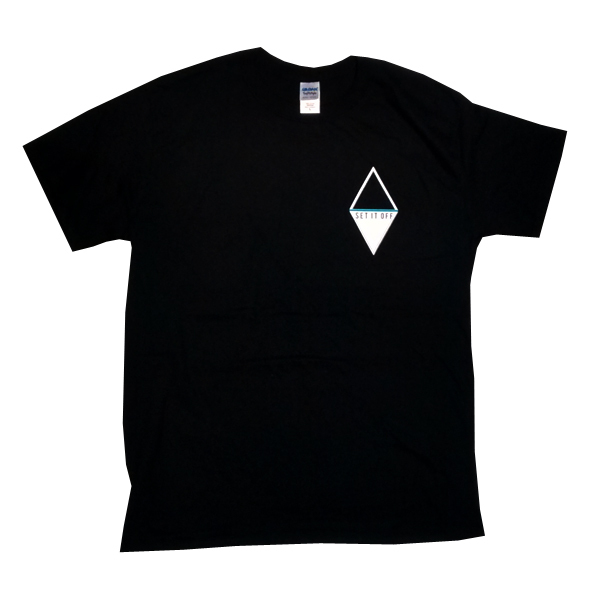 Features Duality diamond printed on front left breast area. Black t-shirt.